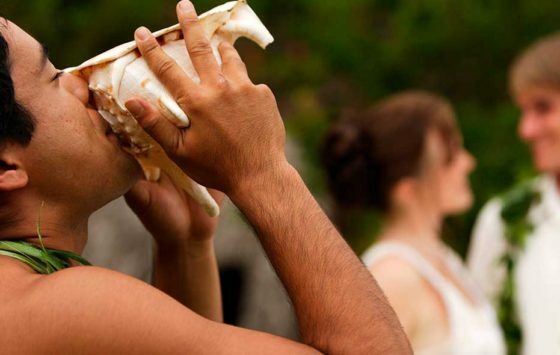 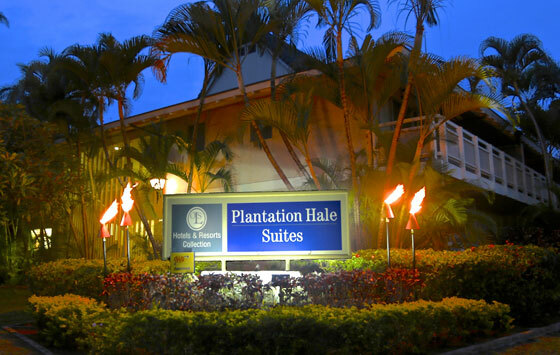 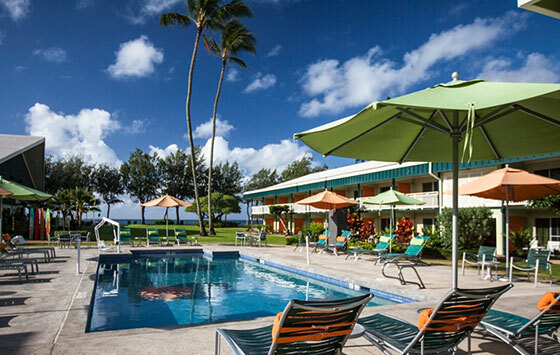 The Royal Coconut Coast offers many different options for accommodations. 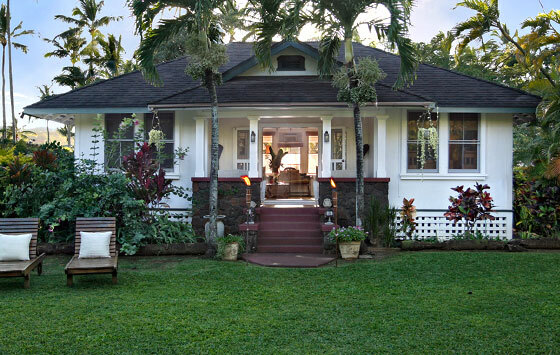 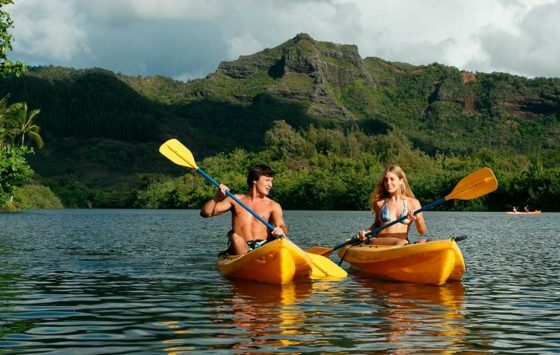 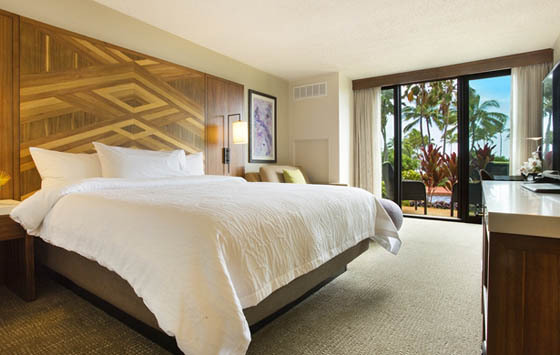 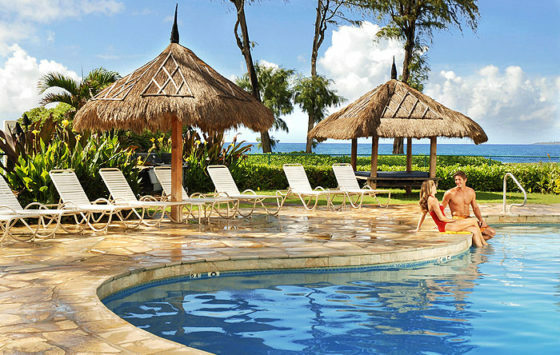 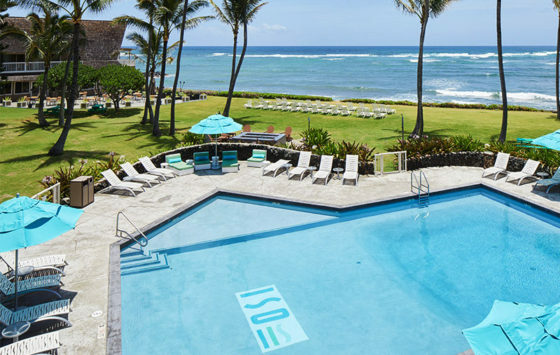 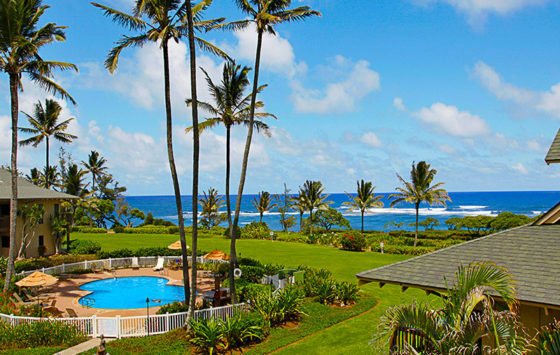 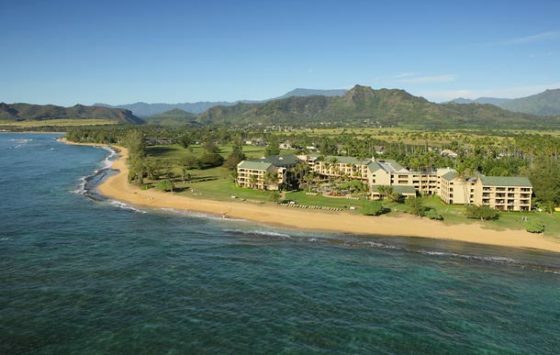 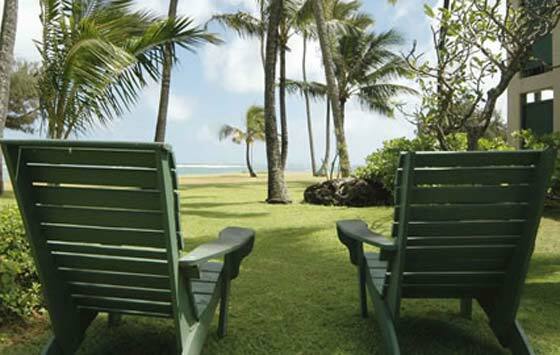 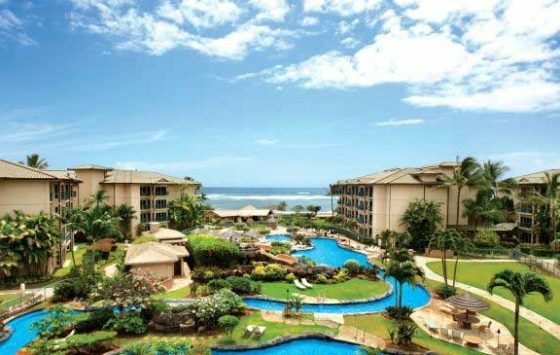 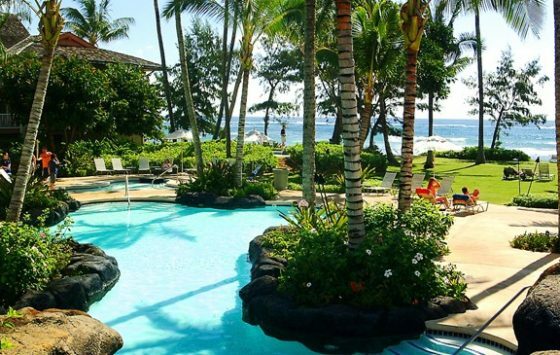 Its central location and close proximity to the airport make it an ideal place to call home while on Kauai. 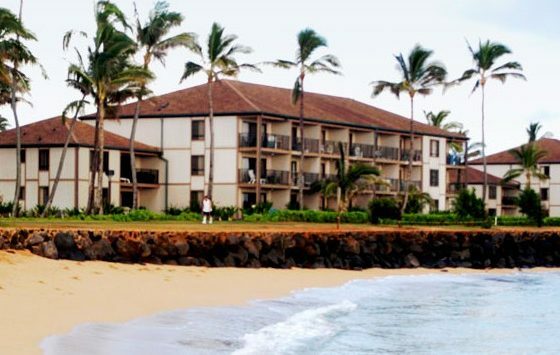 Many beaches, shops, restaurants and activities are within walking distance of the resorts. 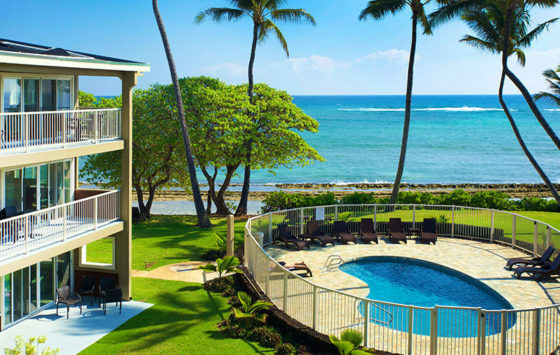 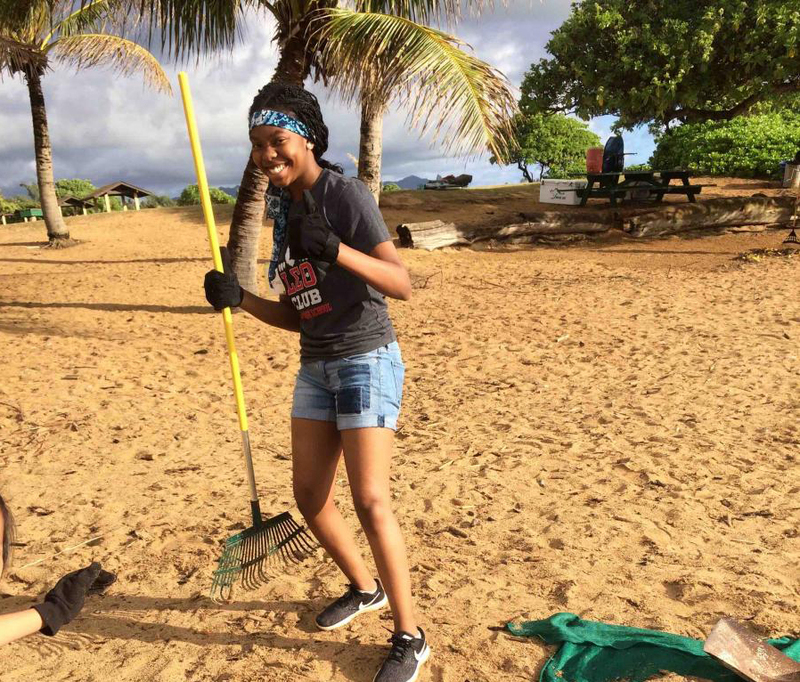 There are plenty of hotels, resorts, vacation rentals, condos, as well as bed and breakfasts in the area that offer accommodations for all budgets.